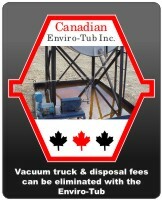 Arm access hole allows quick access to first valve in case damage to outside piping occurs allowing total control of primary container. 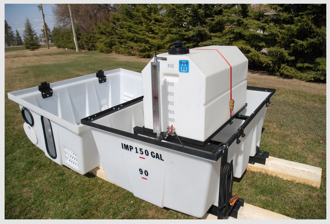 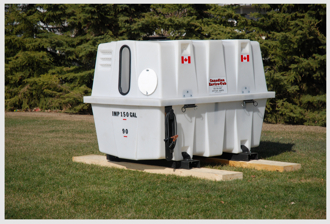 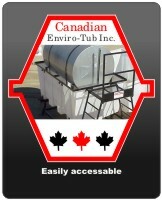 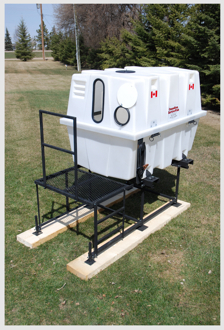 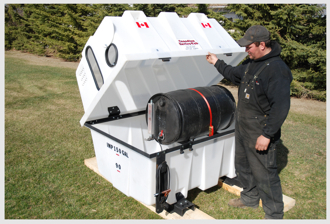 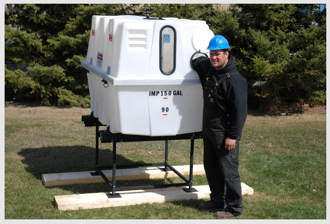 Enviro-Tub is available with many options allowing it to be customized for different applications. 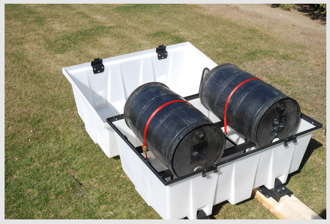 Two barrel application leaving room for two site glasses and two chemical pumps.